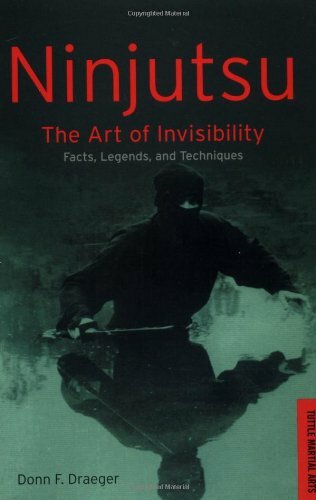 9780804839372 | Tuttle Pub, May 15, 2008, cover price $13.95 | About this edition: All the facts, legends and technique of the ninja are presented here y one of the foremost authorities on the subject. 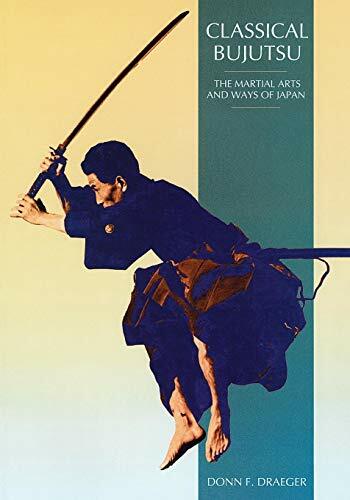 9780834802339 | Reissue edition (Weatherhill, December 11, 2007), cover price $22.95 | About this edition: Evolved amid the incessant warfare of medieval Japan, bujutsu, or "martial arts," provided the warrior with the technical and psychological training that prepared him to use his weapons in actual combat. 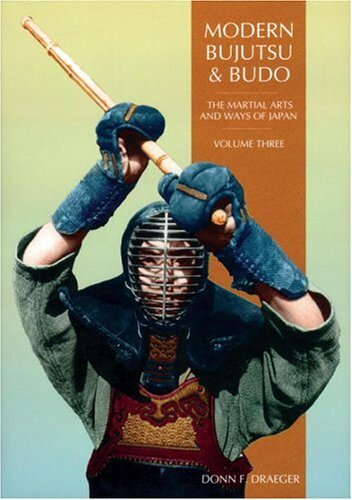 9780834802346 | Weatherhill, October 1, 1990, cover price $24.95 | About this edition: Donn Draeger was one of the most famous and well-respected martial artists of the twentieth century, and he was a pioneer in bringing Asian martial arts study to the West. 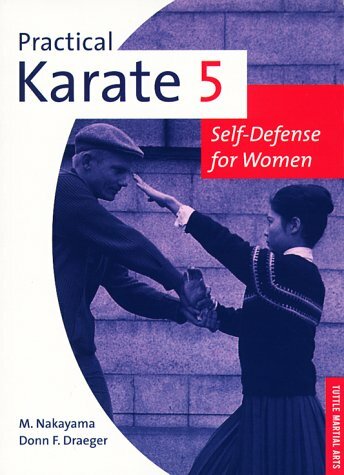 Product Description: This six-volume series is a comprehensive, inexpensive and practical survey of self-defense tactics using karate techniques. 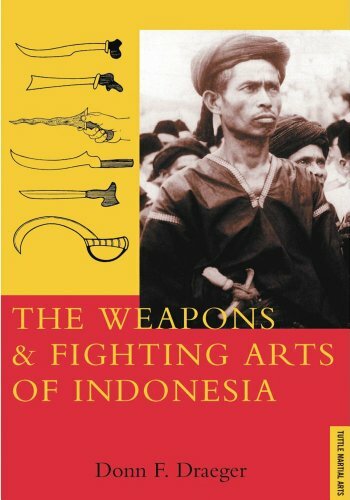 Each book features numerous photographs and illustrations making it accessible to novice and expert alike. 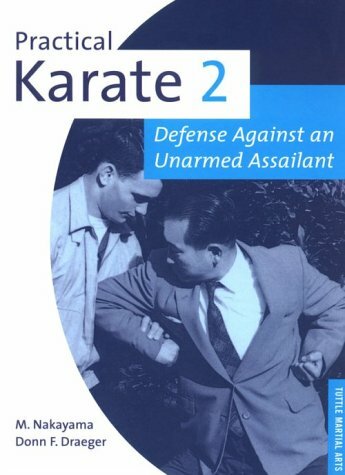 9780804804844 | Tuttle Pub, October 1, 1998, cover price $12.95 | About this edition: This six-volume series is a comprehensive, inexpensive and practical survey of self-defense tactics using karate techniques. 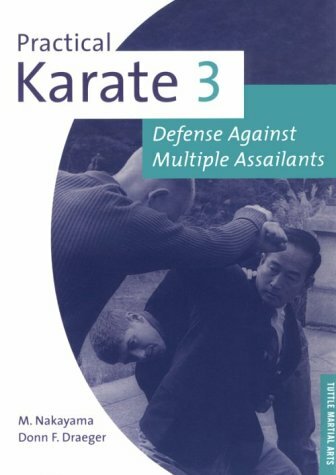 9780804804868 | Tuttle Pub, October 1, 1998, cover price $12.95 | About this edition: This six-volume series is a comprehensive, inexpensive and practical survey of self-defense tactics using karate techniques. 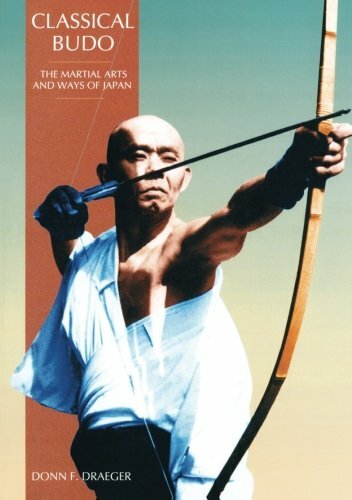 9780804804851 | Tuttle Pub, October 1, 1998, cover price $12.95 | About this edition: Book by Draeger, Donn F.
9784770021038 | Reprint edition (Kodansha Amer Inc, May 1, 1997), cover price $22.00 | About this edition: Fighting arts are as old as man himself and as varied as his languages. 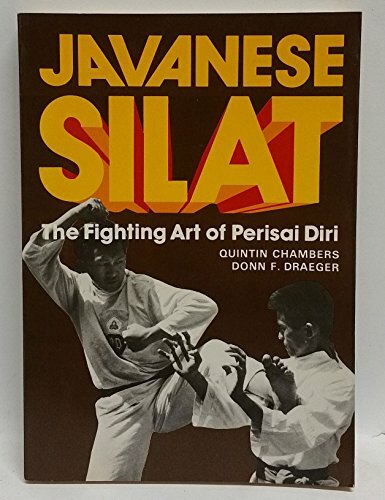 9780870114366 | Kodansha Amer Inc, January 15, 1981, cover price $25.00 | About this edition: Fighting arts are as old as man himself and as varied as his languages. 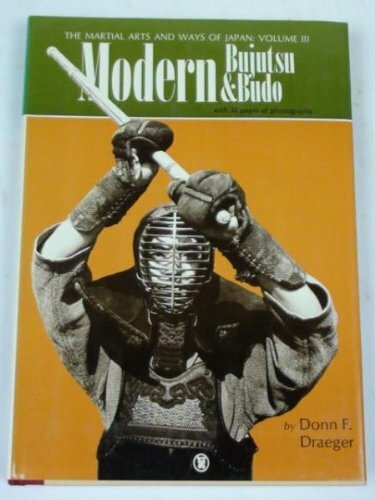 9780834803510 | Shambhala Pubns, March 1, 1996, cover price $19.95 | About this edition: Modern Bujitsu and Budo written by Donn Draeger with its 190 pages is one ofm the three in the series he wrote for Weatherhill back in the 1970's. 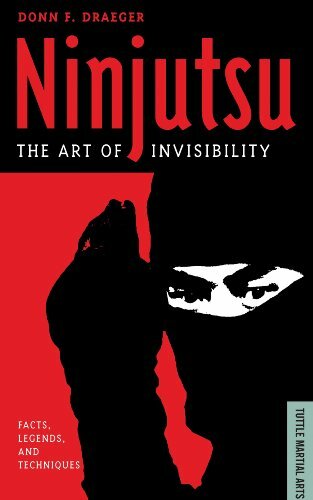 9780804815970 | Reprint edition (Phoenix Books, March 1, 1992), cover price $10.95 | About this edition: "Ninjutsu", the ancient and secret Japanese art of espionage and assassination, has long fascinated the Western world. 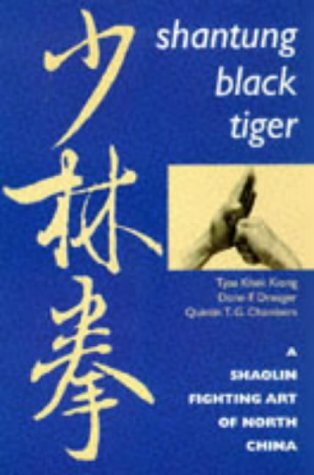 9780804816984 | Tuttle Pub, September 15, 1991, cover price $14.95 | About this edition: Master the ancient Chinese martial art of Shaolin Kung Fu with this illustrated martial arts guide. 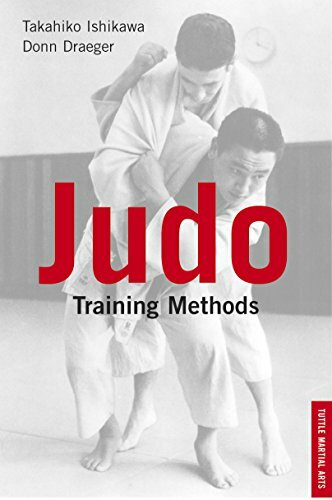 9780804811873 | Tuttle Pub, May 1, 1983, cover price $39.95 | About this edition: A product of over twenty years of exhaustive research, Judo Training Methods is a comprehensive examination of the Japanese Judo. 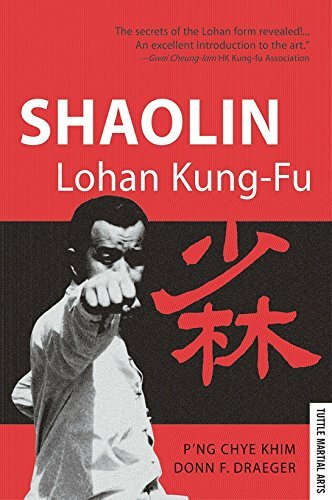 Product Description: Deluxe softcover edition! 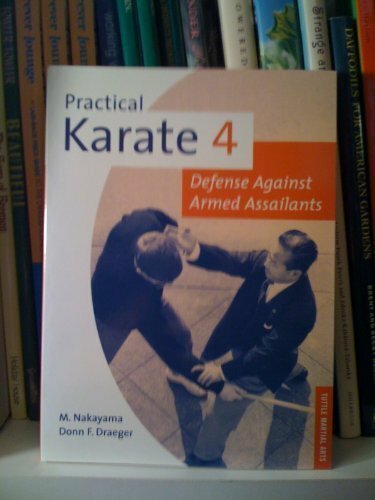 Filled with step-by-step active action photos and instruction. 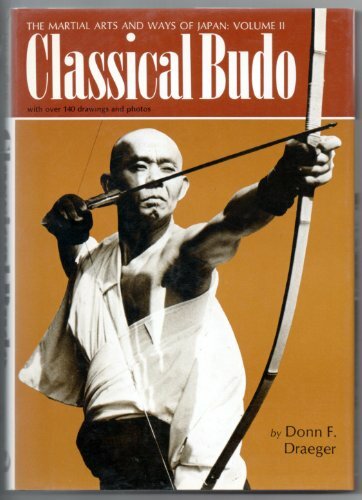 9780870113536 | 1 edition (Kodansha Amer Inc, March 1, 1979), cover price $7.95 | About this edition: Deluxe softcover edition! Product Description: New Book, New Condition, May have slight shelf wear from in store display. We value your business! All of our books come with a 100% satisfaction guarantee. 9780834800991 | Tuttle Pub, January 1, 1975, cover price $27.50 | About this edition: New Book, New Condition, May have slight shelf wear from in store display. 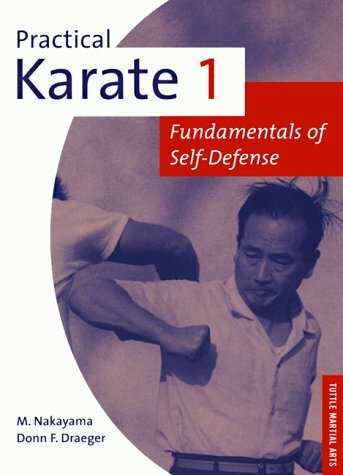 9780804804837 | Tuttle Pub, June 1, 1972, cover price $12.95 | About this edition: Learn defense Easy to follow.